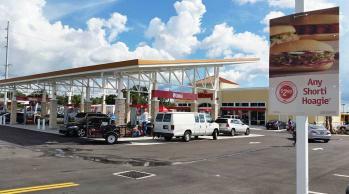 Wawa hosted a Grand Opening Celebration today at their newest location at 8325 N Florida Ave, Tampa. Great job from the A. P. Leto High School band for providing music for the festivities! RMC is honored to bring another Wawa location to the area.